Content: It’s short and highly illustrated, but it contains some big(ish) words. It’s in the middle grade (grades 3-5) section of the bookstore. Freya is a rockhopper penguin who has always wanted (and feared) adventure. So, when she hears about an expedition to the North Pole (by hot air balloon!) she takes a deep breath and hops on board. There, she meets the intrepid (and somewhat annoying) mouse Zoose, who becomes her unwelcome (at first) traveling companion. Together they weather the ups and downs and the hardships and joys of traveling to the Arctic, and discover that perhaps friendship is the most important part. Because I sell books, I tend (sometimes, not always) to read them looking for the person who will like the book. And this one, I think, will appeal to one of two sorts of people: those who like talking animals, and those who like quiet books that feel like classics. It’s a charming little book, with a quiet little adventure (Things do Happen, but it’s not a mile-a-minute page-turner) that I think would make a fantastic read-aloud to a younger child. 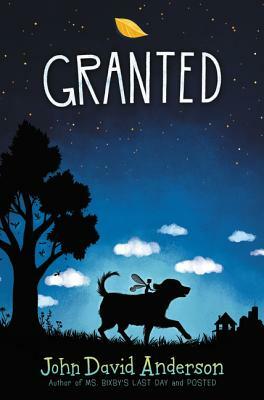 I’m not sure how much an older kid would like it — it’s firmly geared toward the younger end of the middle grade range — but I really do think that reading it aloud to a 4-6 year old is the perfect thing to do with this book. Content: There’s a couple of scary moments. It will be in the Middle Grade Graphic Novel section of the bookstore. 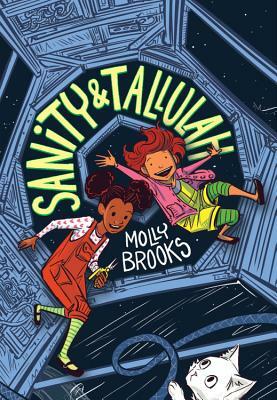 Sanity and Tallulah are best friends living in a space station at the edge of space. They go to school — where Tallulah excels at science and Sanity is basically comic relief — they hang out — a lot, since Tallulah’s dad is the station director and her mom is off doing border patrol — and sometimes get into trouble. But nothing major. That is until Tallulah’s illegal science experiment — a three-headed cat named Princess Sparkle Destroyer of Worlds — gets out and starts wreaking havoc on the station. Or so they think. As Sanity & Talullah investigate further, in search of their pet, they discover that there may be something more wrong than just an escaped cat. 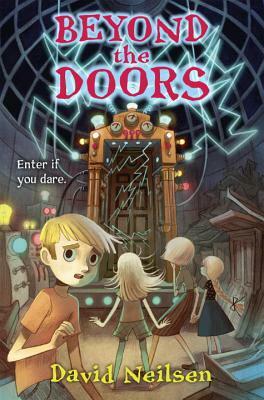 A super-fun adventure/mystery in which girls take the lead, this one is great for fans of Zita the Spacegirl and Amulet. It’s got an action-packed and science-filled (well, futuristic science-filled) storyline, and it’s funny as well! Brooks is definitely a graphic novelist I’d like to see more work from. Content: There’s a lot of pictures, and simple words on each page. 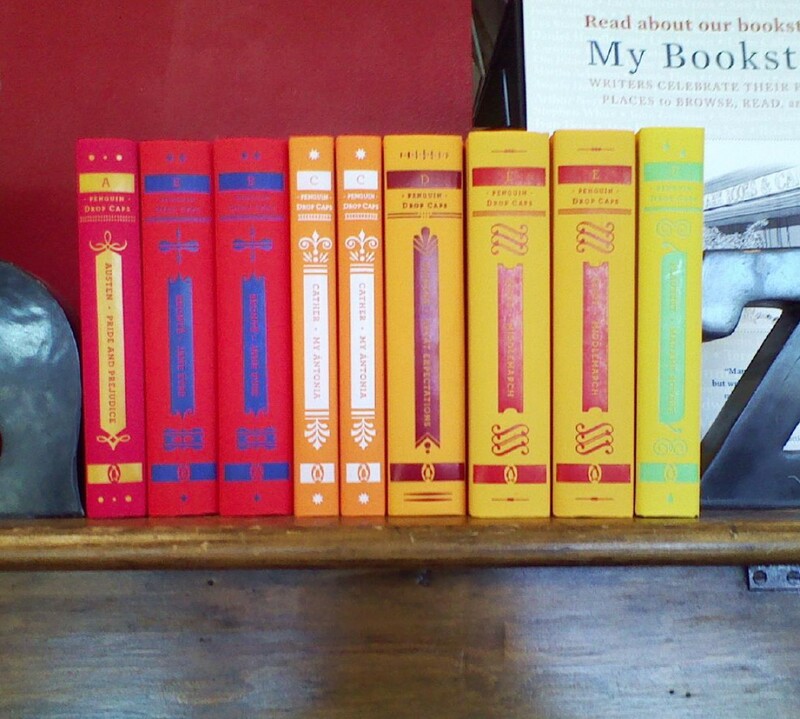 It’s in the Beginning Chapter Book section (grades 1-2) of the bookstore. I have to admit that I picked this one up primarily because the title makes me smile. Making two sloths the subject of a graphic novel? How delightful! How absurd! And that perfectly describes the book. 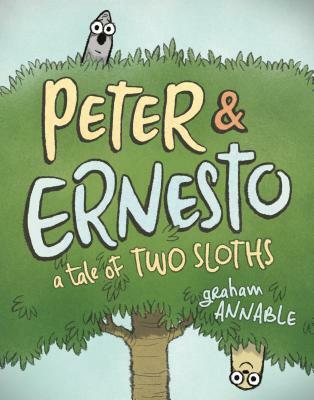 Peter & Ernesto are two sloths, friends living in a tree together. They have their games and traditions, and it’s all good. That is, until the day that Ernesto decides he wants to see more of the sky than the small patch above their tree. So, he leaves. He has some interesting adventures, and makes a lot of new friends, as he explores all the sky. Peter, on the other hand, is worried when Ernesto doesn’t come back. So he follows him, at least until he can’t. Then he waits until Ernesto comes back. And when he does, he shares all the things he learned by being away. it’s super simple, and the illustrations and text reflect that. I adore Annable’s sloths; while they’re more cartoonish than actual renditions, it captures the, well, slothiness of the animal. And I like the dichotomy between Ernesto — who is more adventuresome — and Peter, who is just a bundle of anxiety. It’s delightful. My favorite interaction is when Ernesto meets a fox and a raccoon when he’s exploring a mountain sky. They say, “I thought sloths were lazy.” And Ernesto replies, “We’re content. There’s no need to move much when you’re content. But I’m not content. So I’ve been traveling.” I love that sentiment. It really was a charming little beginning graphic novel. Content: There’s really nothing “objectionable”, but it just feels… older. 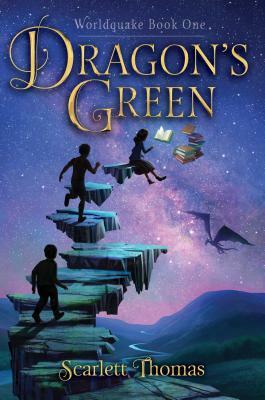 It’s in the YA section (grades 6-8) of the bookstore, but I’m sure a fifth grader who really likes quests and/or fairy tales would enjoy it too. Anya is a princess in a minor kingdom, whose parents have died and left her and her older sister to be raised by her stepmother (who is off doing…something) and her husband (whom Anya calls her “stepstepfather”), who is trying to take over the kingdom. 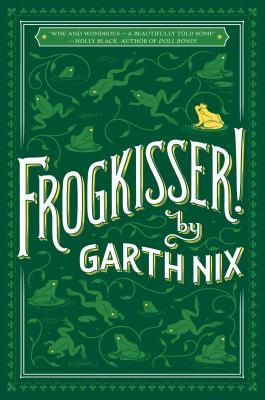 So, Anya is sent on a Quest, nominally to find the ingredients to make a lip balm to turn Prince Duncan back from a frog, but ultimately, for control of her kingdom. It’s a charming little tale; I enjoyed the fairy tale references (Snow White is a male wizard, etc.) and it was mildly funny, but honestly, it was just too long. I lost interested about 23 of the way through, and skipped to the end to find out how it all finished, and I don’t feel like I missed much. I’m sure it’s enjoyable; I just don’t have the patience for it right now. Content: It’s a bit odd; it’s long, but there are interior illustrations, so it’s like the publisher (what’s up Random House?!) couldn’t figure out if it was for the younger or older end of the middle grade spectrum. It’s in the Middle Grade (grades 3-5) section of the bookstore. The Rothbaum’s mom has been missing for years, and then a freak fire leaves their dad in a coma. So they’re bundled off to their (previously unknown) Aunt Gladys’s house, where there are no doors and nothing to eat but cereal. And Gladys is a bit… off… as well. Through some digging, the Rothbaums discover the real secret: their grandfather discovered an ability to jump into memories, and has gotten stuck there. And it’s up to the kids to figure out how to solve the problem. This was fun. Nothing super brilliant, but I liked the kids and the idea of memory jumping is a clever one. Content: It’s long and slow moving. So, maybe not for a reluctant reader. It’s in the Young Adult section (grades 6-8) of the bookstore. Neverfell is an outsider in the world of Caverna, an abomination… because you can see her emotions on her face. So, when Neverfell gets caught up in court politics, the fate of Caverna lies within her hands. I usually like Hardinge’s books, but this one just fell flat for me. I wanted to like it, and I liked parts of it, but it was just… too long. And it didn’t hold my interest. I would put it down for days and just not care enough to pick it back up. (I would have abandoned it, except for the Cybils.) It’s not that it was badly written, or a bad story… it just didn’t hold my interest. So maybe it was more me than anything else. Content: There are a few scary bits. It’s in the middle grade (grades 3-5) section of the bookstore. Effie Trulove’s grandfather spent time teaching her about the magical world, and even though she’s not quite sure she believes him, it was spending time. 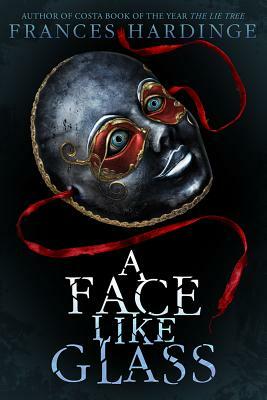 But, he’s passed on, and suddenly Effie’s thrown into situations where she comes to realize that, yes, her grandfather wasn’t making things up: there really is magic. So with the help of her trusty new friends, she can defeat the Bad Guys (who are out to steal all the magic books), and figure out her place in the magic world. I said, once, that silly names and magic don’t a fantasy make. And I think that holds here. The names bugged me (so very much), as did the gendering of the friends (the boys were the Warrior and Scholar, the girls were the Witch and the Healer, though Effie was the Hero). I thought it would have more of a D&D feel, and be predictable that way, but it veered a bit from that, which was nice. It just… bugged me, in the end. I’m not sure I can really put my finger on why. But this was was most definitely not for me.